I’m a fisherman, so I’m not surprised that Jesus went to the fishermen to find his first disciples. No, I’m not suggesting that I would have been worthy to be selected for such an honor. But there is something burning in the heart of every fisherman that Christ knew He needed in those first disciples: HOPE. 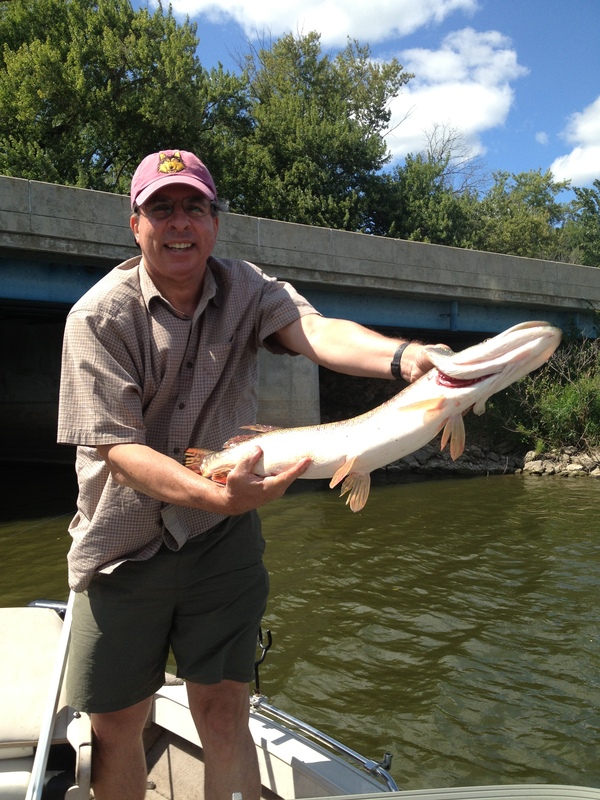 Let me explain…I have been known to spend the better part of a day casting lures all over a lake, trying to catch a fish. When the conditions are less than ideal, I might cast hundreds of times before finally catching a fish. But like all fisherman, I hope that the next cast will be the one that connects with, as fishermen say, a “nice” fish. No matter how bad my luck…I hope it will change in a flash. And sometimes it does! That’s the sort of thinking the disciples needed. They were fishing for men who might be open to the call of the gospel. And as they would certainly learn, some days the men just weren’t biting. People can be cynical, resistant, negative, grumpy. I have known bass and pike with the same characteristics. But at least the fish are good to eat.